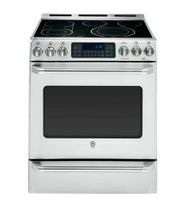 Platinum Appliance Service has offered appliance repair in Vancouver and the surrounding areas since 2003. 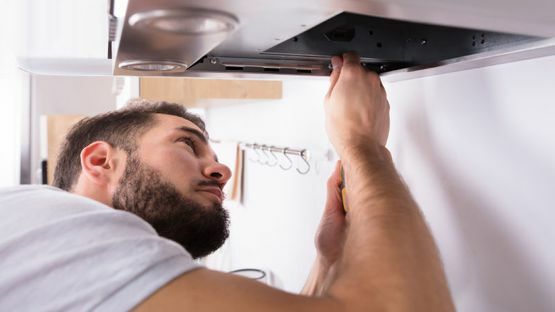 Our team can come to your home or business to resolve issues with every large appliance, from dishwashers to refrigerators, and more. 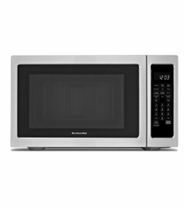 Whether your microwave needs a new part or your stove is in need of repairs, the team at Platinum Appliance Service is here to help. 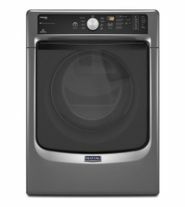 Keep your home running smoothly with clean laundry by keeping your washer and dryer well-maintained with our expert services. 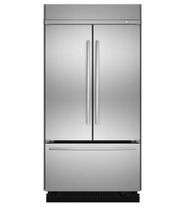 No matter what large appliance you need installed or maintained, we can help. 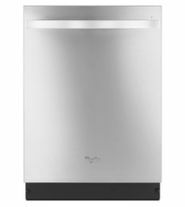 Contact Platinum Appliance Service today to service your dishwasher, washer, dryer, microwave, refrigerator, or stove. We will use our expertise to offer you all the services required to install and maintain your appliance.